Discussion in 'DPF Auction House' started by Damiens pins, Jan 29, 2019. 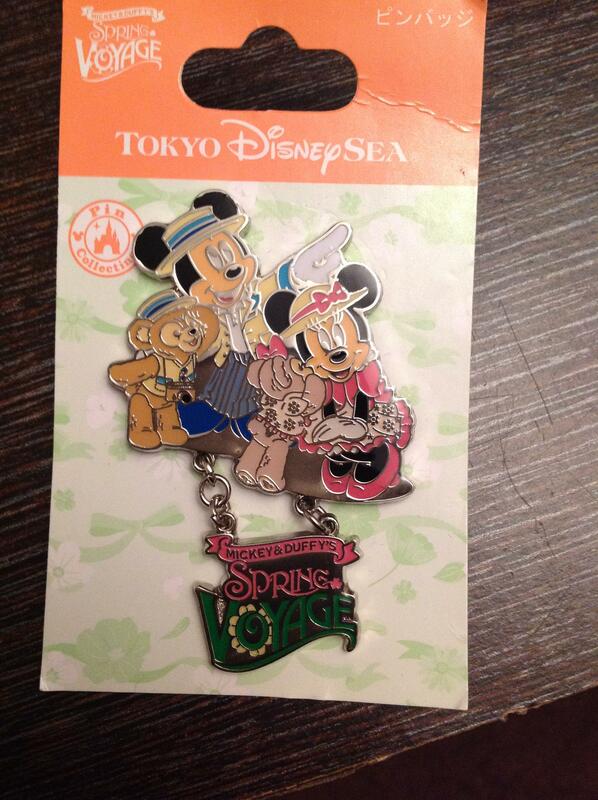 Up for auction is Duffy & Mickey Mouse Spring voyage pin from. Tokyo Disneysea! This pin is so cute a must have for any Duffy collector! This pin is a open edition pin but is hard to find like all the other Tokyo pins I am in the uk so please Bear this in mind when putting a bid in goodluck and happy bidding!! This pin is in fantastic condition. The auction runs til 9pm uk time. I've been back in hospital and really unwell and only just came home and saw this auction. I'd love to try and get a new Duffy pin for my collection please. I'll try with this pin from your wants list ,Pin 127036 DLP Cast lanyard series Snowgie ,Thanks. When is the auction end date ? Thanx for the first great bid! Uhm....Just wondering....Are you saying this auction closed three days ago? Two days before you opened it? teddy_ruxpin and Ajk like this. Come and bid on this great pin! Last 24 hours to bid on this cute pin! Only 3 hours left to bid! !